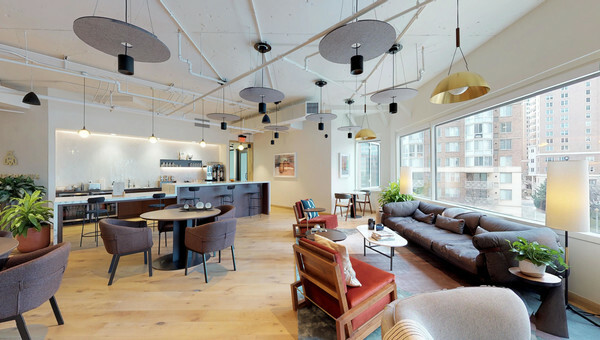 Find your next Washington, D.C. Metro office, coworking or retail space. So you’re looking for new space for your commercial real estate lease! Truss has plenty of options for retail storefronts, office and coworking space and industrial warehouses. 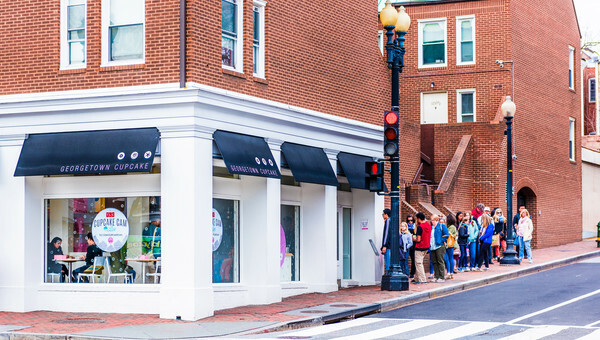 Small business owners, check out a few of the stats on our commercial real estate listings in Washington, D.C.
to choose from. Spaces range from 100 square feet for one person, average 3,000 square feet for about 15 people and go up to 10,000 square feet for more than 50 people. is average monthly rent for 100 square feet for one person to 3,000 square feet for about 15 people for Washington, D.C. office space on Truss. We are the only company with price transparency for business owners, which means we show ALL-IN PRICING, including rent, utilities, taxes and amenities. See office space in Washington, D.C.
to choose from, ranging from 122 square feet to a booming 10,000 square feet. 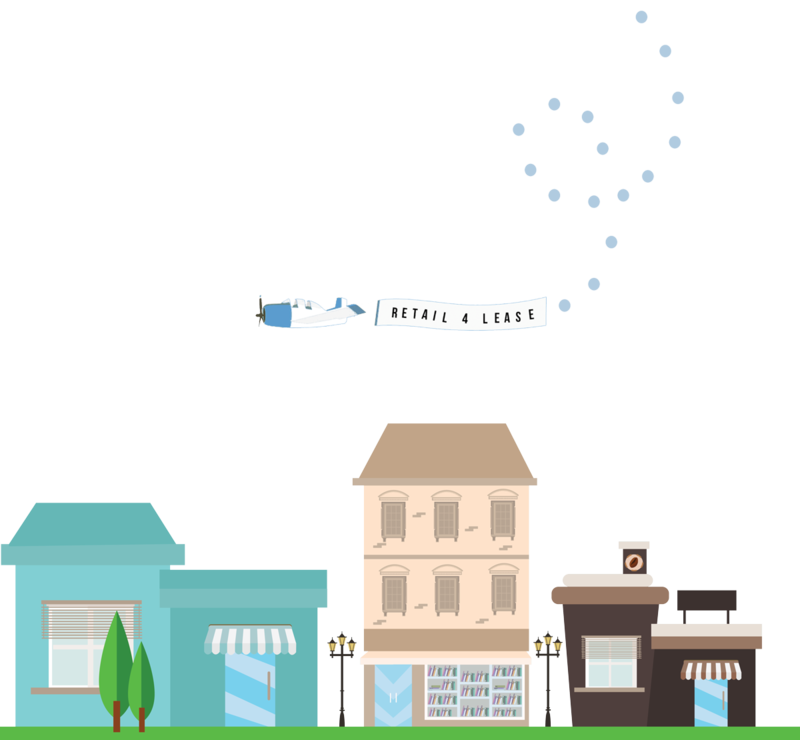 Dramatic changes in retail commercial real estate have impacted everyone from small business owners to big box retailers. Price transparency and the importance of location have never been more in demand. Truss’ technology allows you to place pins on where you want to be located, rather than relying on a broker in traditional commercial real estate lease. Answer a few questions and we’ll search the whole market to show you personalized listings that meet your criteria. See Retail Space in Washington, D.C.
Show me the money: How much does it cost? Truss uses average square footage with ALL-IN PRICING. That means, rent, utilities, taxes and amenities – are included in office space monthly rent prices. Industrial and Retail pricing is similarly organized to itemize different costs. In fact, Truss the only company to provide full price transparency to business owners seeking commercial real estate space. 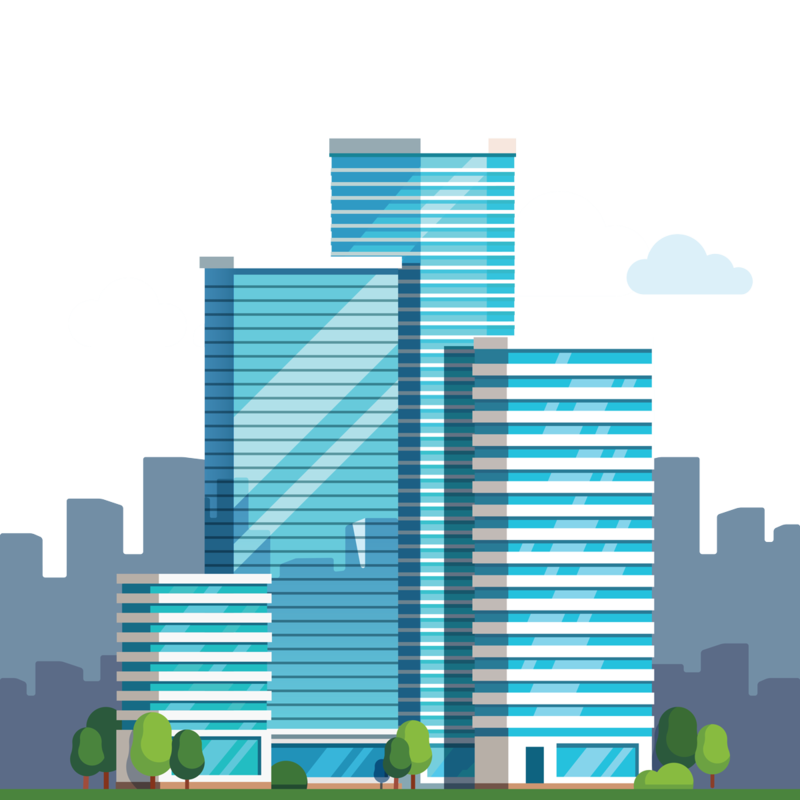 Office space is organized by budget, typical and premium buildings to search among, so you can find something move in ready or get a great deal on a fixer-upper to make your own. Compare that to a standard commercial real estate lease where you often see monthly rent, and only find out additional costs later. Ready to get started?Truss has thousands of spaces, and I’ll find the perfect one for you.